In May 2018, a spectacular video from France went viral. 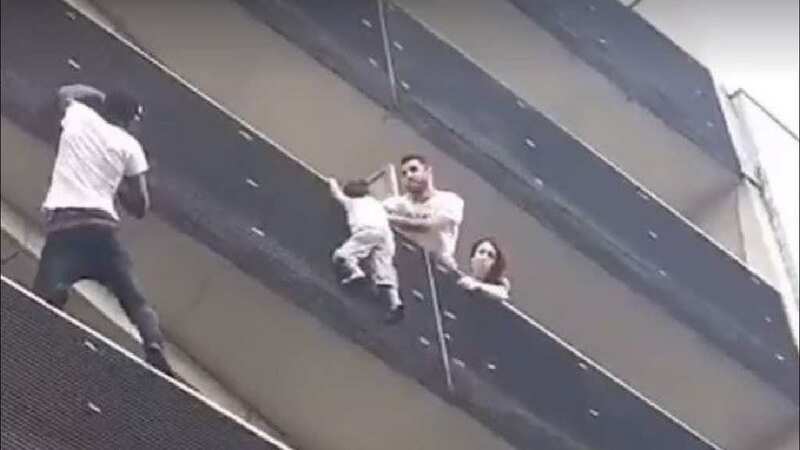 The video showed a young boy dangling by just one arm from a fourth-story balcony. While onlookers stared up in disbelief, one man took action. 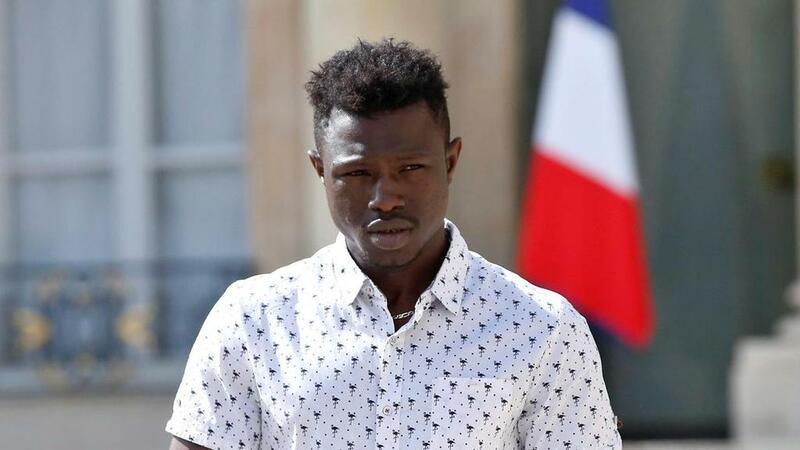 His name is Mamoudou Gassama, a 22-year-old undocumented immigrant from Mali. 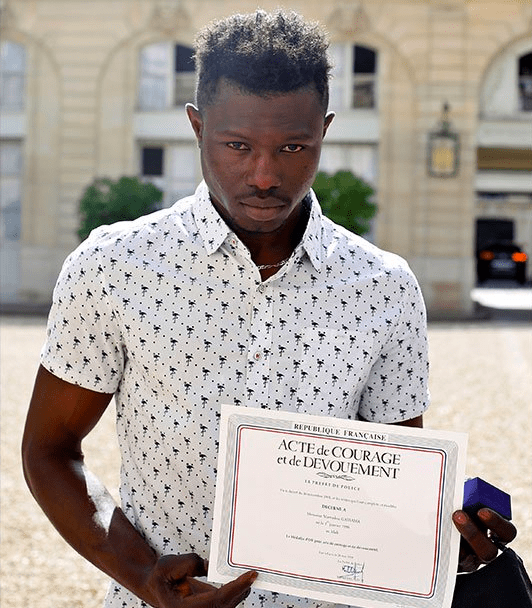 A petition quickly spread to offer Gassama French citizenship, and it didn’t take long before Gassama’s dream became a reality. Not only did Gassama receive a residency permit, but he was also offered an unexpected opportunity. 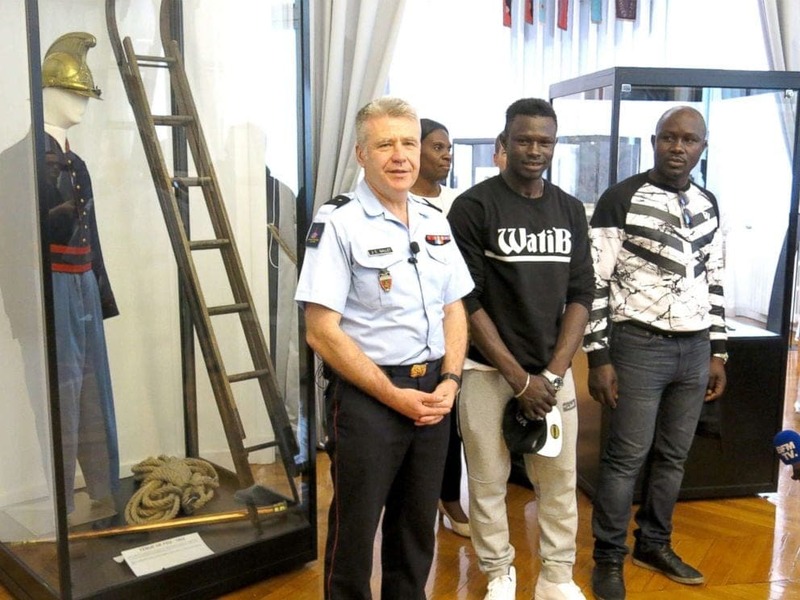 “I am going to do everything I can [to become a firefighter]” said Gassama. Something tells us this young man has a very bright future!